Sterling Construction Company Inc. announced that its subsidiary, Ralph L. Wadsworth Construction Company LLC and its joint venture partner, SEMA Construction, have been selected by the Colorado Department of Transportation to design and perform the reconstruction work on I-25 in Weld and Larimer counties in Colorado. Upon successful completion of design finalization and execution of the Construction Manager/General Contractor (CMGC) contract, the project is estimated to exceed $200 million and is expected to begin construction in mid-2019. 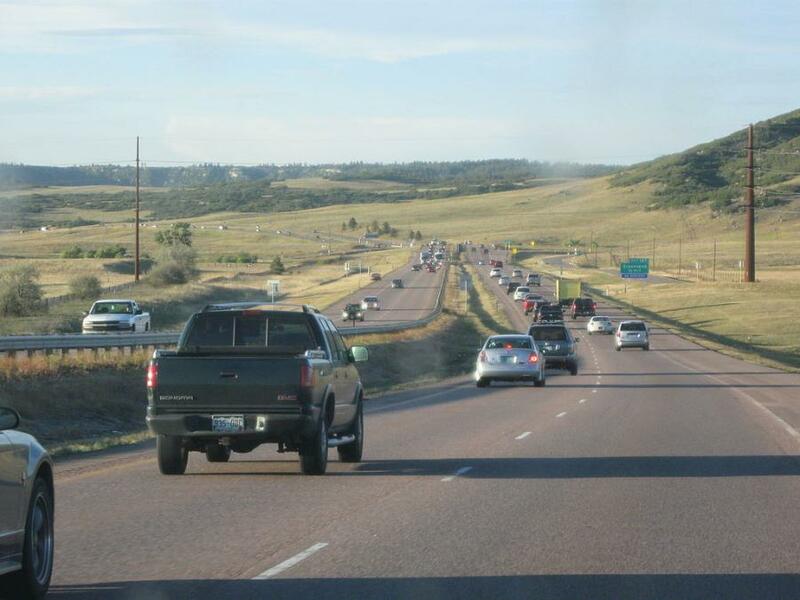 The project will entail the widening of a stretch of Interstate 25 in the vicinity of Mead, approximately 35 mi. north of Denver between SH-66 and the SH-402 Interchange. Sterling and SEMA will expand the highway from two lanes in each direction to accommodate two general purpose lanes and one express lane in each direction. In addition to the roadway widening, all interchanges within the project limits will be rebuilt, which includes replacing the existing bridges. Joe Cutillo, CEO of Sterling, said, "The selection of our joint venture with SEMA by CDOT for this major highway project is representative of our strategy to pursue heavy highway awards where we can deliver greater value to the project owner through our extensive design-build capabilities. Mead and its surrounding communities comprise a rapidly growing suburb within the greater-Denver area and there is a pressing need to accommodate increasing vehicular traffic as well as enhance various multi-modal connections. Colorado is an important part of our strategic growth plans throughout the Rocky Mountain region for our heavy civil construction business, and we are very excited about this and other upcoming opportunities"
ColoradoColorado Department of TransportationinfrastructureRalph L. Wadsworth Construction Company LLCRoad MaintenanceSterling Construction Company Inc.
Colorado Colorado Department of Transportation infrastructure Ralph L. Wadsworth Construction Company LLC Road Maintenance Sterling Construction Company Inc.